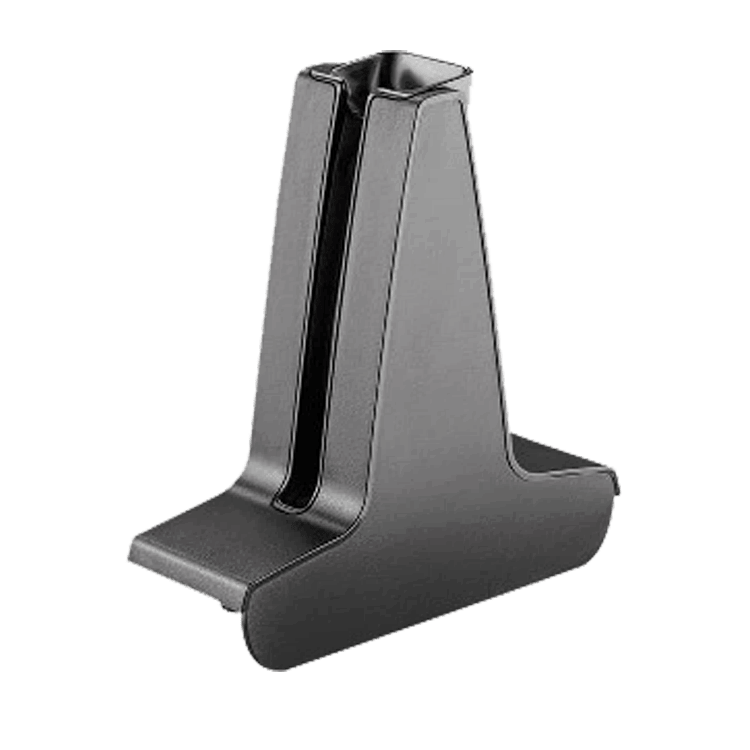 Plantronics Cradle - 84599-01 - Headsets Direct, Inc. I was disappointed that it no longer has a place to store and charge the spare battery. The original charger base had a little door to store the spare. Other than that, it works just fine.